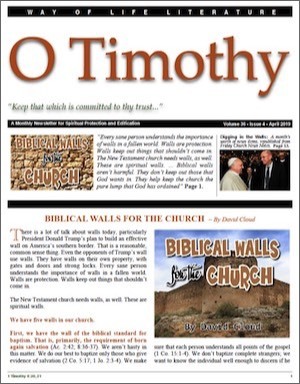 O Timothy are included on the Fundamental Baptist Digital Library. That's over 310 issues going back to 1984! And that's just a small portion of what is found on the FBDL.